Whether you are buying a new or used vehicle, more than likely, you will be looking into getting an auto loan for the purchase. At 5 Star Auto Plaza, we offer great competetive rates for all different types of auto financing in St. Charles. You will be able to purchase a better auto than you would if it were a new model. Even though you may think you are saving money when buying an older, less expensive vehicle, it will likely require moderate to substantial repairs in the future. Financing also lets you spread the cost out over time, which is easier on the wallet. The loan term is spelled out right at the beginning so there are no surprises, and you can usually pay off the balance in advance with no penalty, if desired. Many dealerships are pleased to offer auto financing with any credit rating, so a poor credit score should not be an issue. The application process is simple and straightforward, and you can likely know where you stand right away. Having a trusty car could also help you when searching for a better job, too. 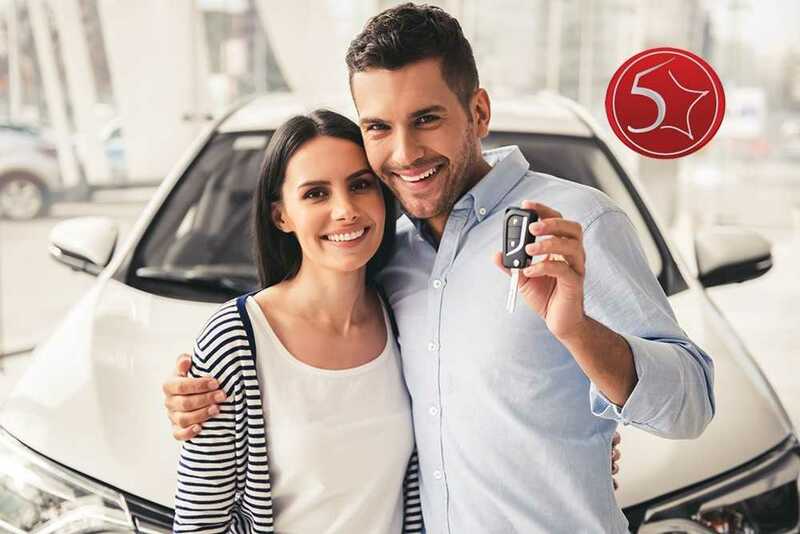 Most car loans have a fixed APR, which means that your interest rates will not fluctuate during the loan term and you can depend on making the same payment each month. Ask about any incentives that the dealer may supply if you get an auto loan from the same dealer where you purchase the car. Contact 5 Star Auto Plaza at (636) 940-7600 for additional information on pre-owned auto financing in St. Charles. 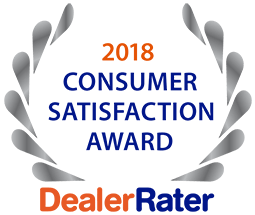 We have been a community leader in used vehicle sales for decades.